Let’s be honest, these are the books I most love reading in the summer. I have a hunch I’m not alone. There’s something about British chick-lit I find just irresistible. Laid off yet again, Melissa decides to start her own business using her prodigious skills at shopping, entertaining, and social etiquette. 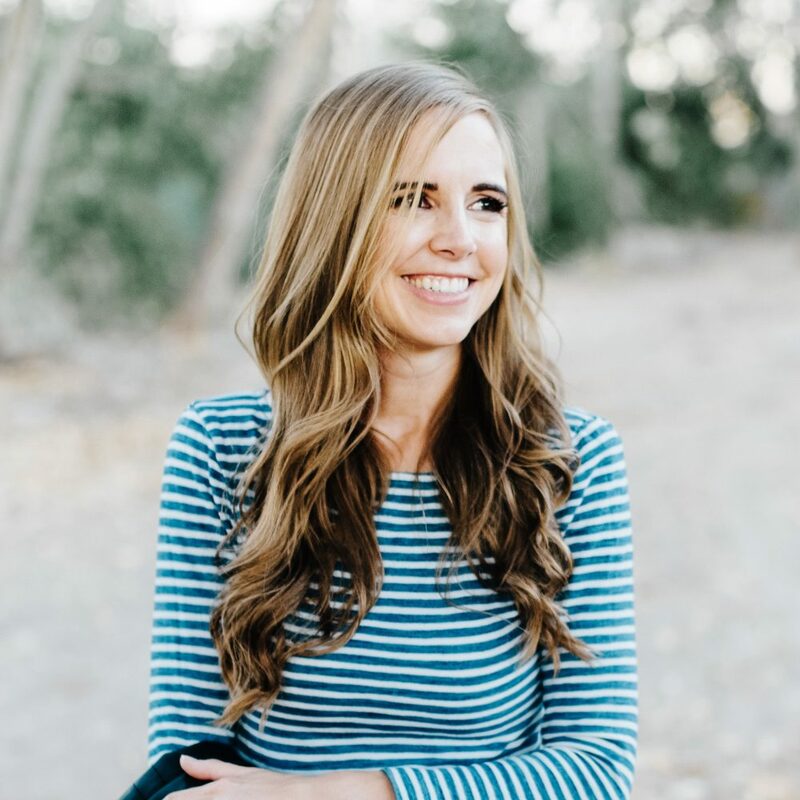 Describing herself as “Mary Poppins in silk stockings,” she acts as a date for family parties, helps men put together a decent wardrobe, and aides in dumping clinging girlfriends. Thanks to her father’s Parliament seat, Melissa uses a pretend name and dons a wig to keep from embarrassing her father. Of course, you know that eventually one of these dates isn’t going to be someone who just needs help picking out a new suit or a pretend girlfriend for a work dinner. And when that happens, the question will be who he really likes – is it Melissa or is it Honey? 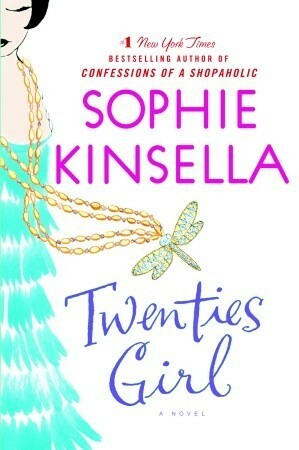 I love almost all of Sophie Kinsella’s books, but this is one of the few that I’ve read big parts of aloud to Bart. Haunted by the fiesty spirit of her great-aunt, Lara’s forced to help track down a necklace that’s been lost or stolen. I couldn’t even speak, I was laughing so hard at some parts, especially when the great-aunt takes a fancy to a certain man (that Lara doesn’t KNOW) and insists she chase him down and then. . .what, is she supposed to introduce him to her great-aunt’s ghost? Warning that, as usual, Sophie Kinsella doesn’t skimp on the swearing. I’m on pins and needles waiting for Landline to come out next month, but in the meantime, Attachments is a brilliant and fun read (I’ve read it twice!). Lincoln works the night shift at a newspaper, monitoring the company email. Journalists Beth and Jennifer email back and forth like crazy, and their emails keep getting flagged. But after an email or two, Lincoln finds he quite likes these women and doesn’t have the heart to send them a reprimand. Instead, he just keeps quietly reading their emails, day after day (well, night after night, actually). Before long, he finds himself falling in love with Beth. Is there any way to TELL Beth he’s read hundreds of her most personal emails without completely scaring her off? The fact that he doesn’t even know who she is also presents a problem. She’s best known for Me Before You, but this one, written back in 2009, is also fantastic. Mike Dormer goes to Australia with plans to find the perfect location for an investment high-end resort. 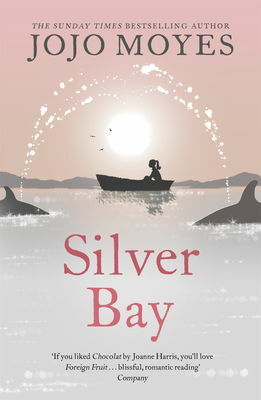 But after spending a few weeks there undercover scouting and getting to know the local residents, especially the silent and mysterious Liza McCullen, he has no idea what he’s going to tell his boss about a location, since Silver Bay is perfect – and building a resort will surely drive off the whales that keep the town afloat. I had no idea how it was going to play out and the ending took me 100% off-guard. Like all her books, this one is fairly long, which I love, and the storyline and characters develop beautifully. Sammy’s relatively quiet life (and busy!) life as a health-police advisor to a senator gets put on turbo-speed when that senator is chosen as the vice-presidential candidate. Sammy already leans toward the, shall we say, neurotic side, so this added stress leads to some pretty hilarious circumstances. All of which is compounded by the fact that the presidential candidate just happens to have a handsome and smart speechwriter. 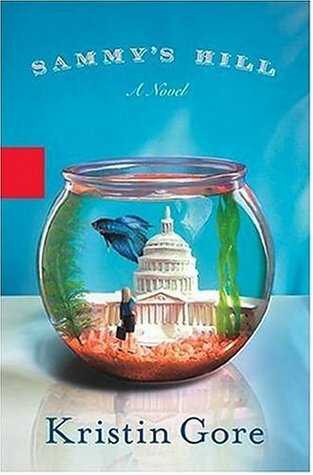 Written by Al Gore’s daughter who has a background in comedic television writing, this is funny, fast-paced, and definitely written by someone who knows about life in the Beltway. (The sequel is also fun). 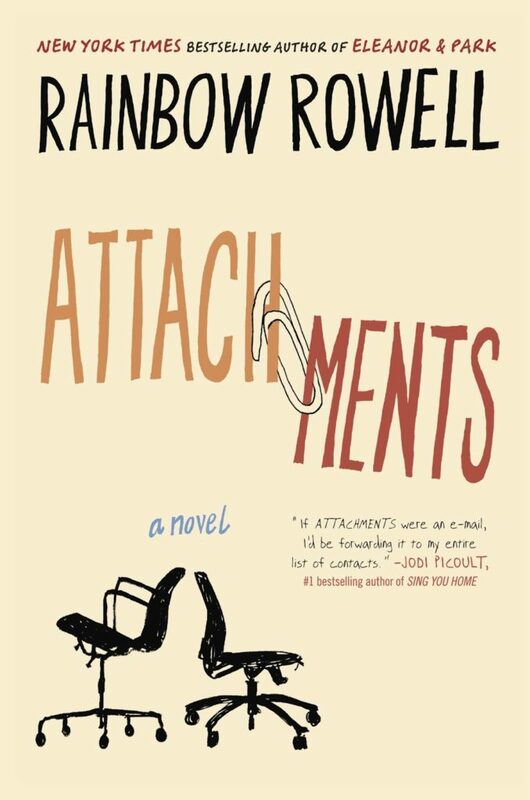 I just finished Attachments and loved it! I'm so excited to read more from Rainbow Rowell. 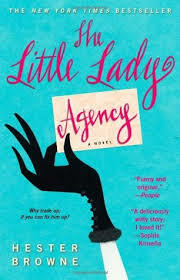 I'm definitely adding The Little Lady Agency to my reading list for this summer. I read Snobs by Julian Fellowes a few summers ago and loved it. 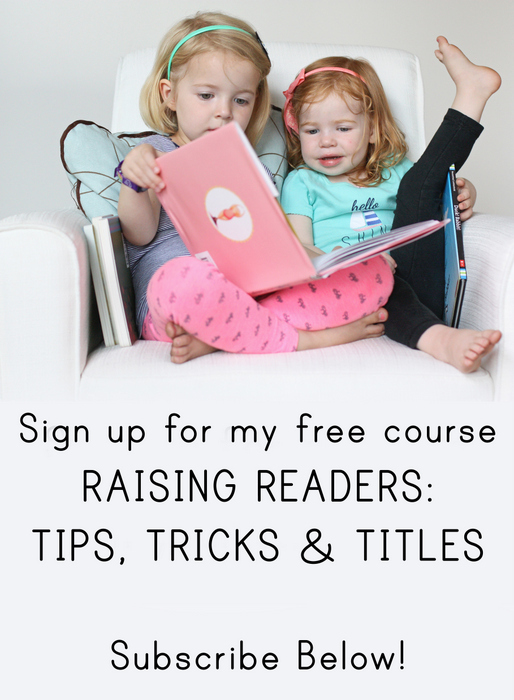 Reading chick-lit seems much classier when you are imagining British accents in your head! Ooh, I've read, and liked, two of these, so I'm totally adding the other three to my library request list right now. Great recommendations! I think good chick lit is so great to read in the summer so I always like looking for more titles. I've read the first two. Loved them.